The 2018 Boston Red Sox are World Series champions after they knocked off the Los Angeles Dodgers in five games to win their fourth series since 2004. The Dodgers won Game 3, the longest World Series game in major league history, but did little else in the series. As the Red Sox marched through the postseason, I wrote about the number of times the Twins scored blow out victories over Beantown over the years. But in fairness to the champs, let’s remember a Red Sox team that finally put it all together in 1967, a year remembered as the “impossible dream,” when slugger Carl Yastrzemski put the team on his back and powered them to a winning season. The Twins also had a good team in 1967. They led the American League and the Red Sox by one game going into the final two games of the season. The Twins had swept a three-game home series against the Sox in early August, and now looked to do the same at Fenway. The Red Sox had other ideas. In Game 1, played before 32,000, Yaz went 3-for-4, including his 44th home run, and drove in four runs. Meanwhile, Harmon Killebrew also connected for his 44th dinger of the season, and doubled, but it wasn’t enough and the Red Sox won, 6-4. Now, both teams were 91-70 with one game to play. In Game 2, played before an even larger Fenway crowd of 35,000, it was a match up of two, 20-game winning pitchers: Dean Chance for the Twins and Jim Lonborg for the Red Sox. Once again, Yaz wouldn’t be denied and went 4-for-4 with 2 RBI. 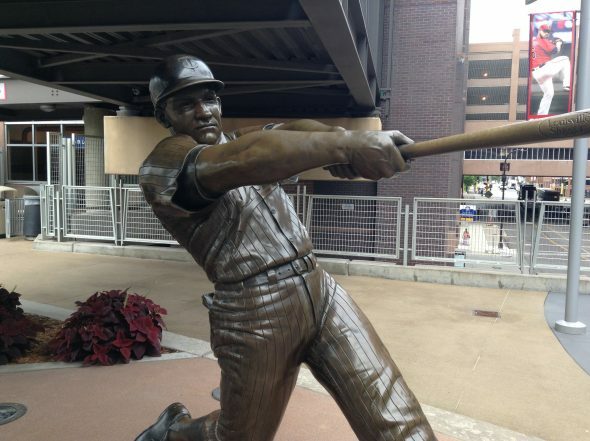 The Twins collected seven hits, but only had one extra-base hit, a double off the bat of Tony Oliva. Chance faltered after five innings, while Longborg went the distance and improved to 22-9 with a 3.16 ERA. The final was 5-3, Boston. With the win, the Red Sox moved a game ahead of the Twins and clinched the American League to advance to the World Series to face the St. Louis Cardinals. Unfortunately for the Sox, they ran into a buzzsaw called Bob Gibson. Gibson absolutely dominated the series. He won three complete games with an ERA of 1.00 (!) and struck out 26 batters in 27 innings pitched.